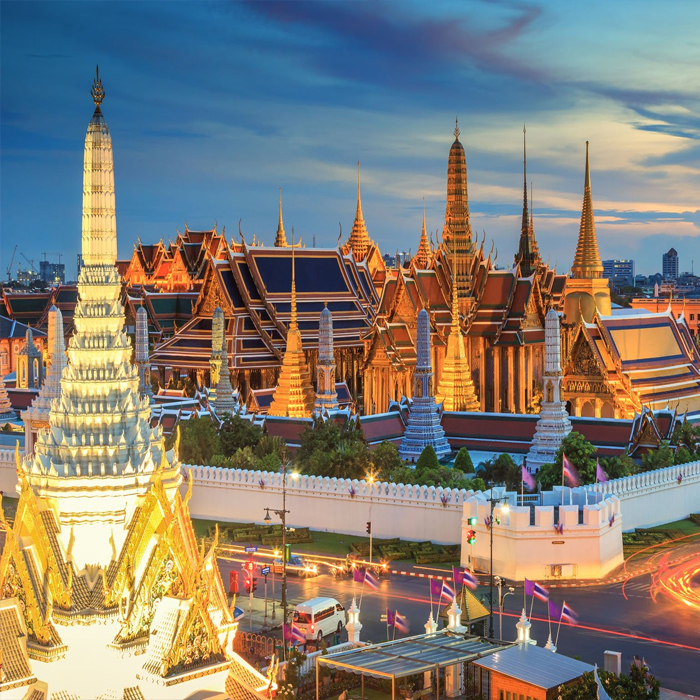 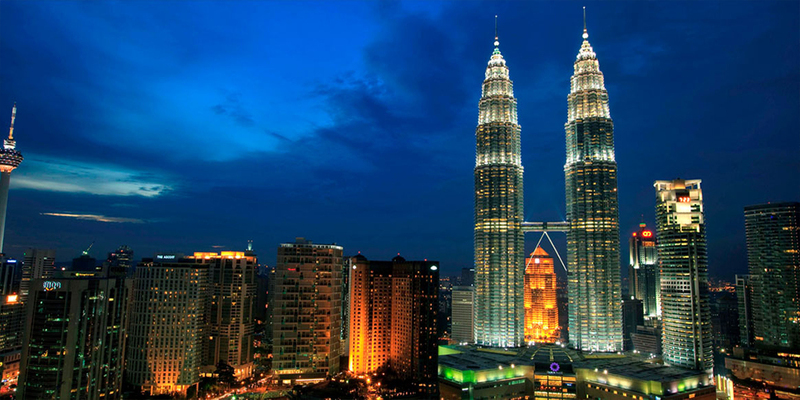 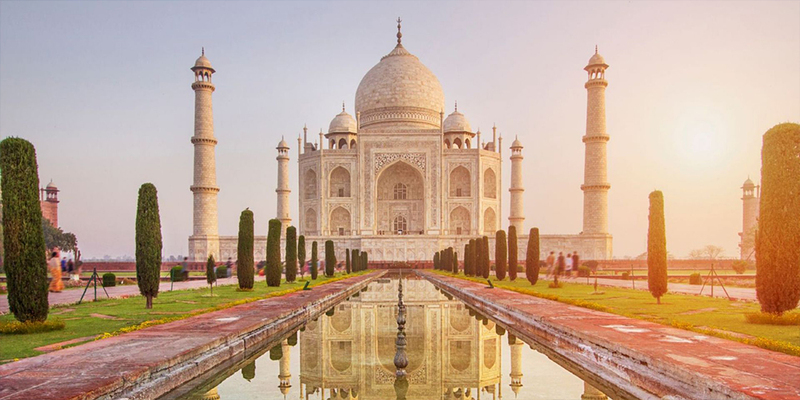 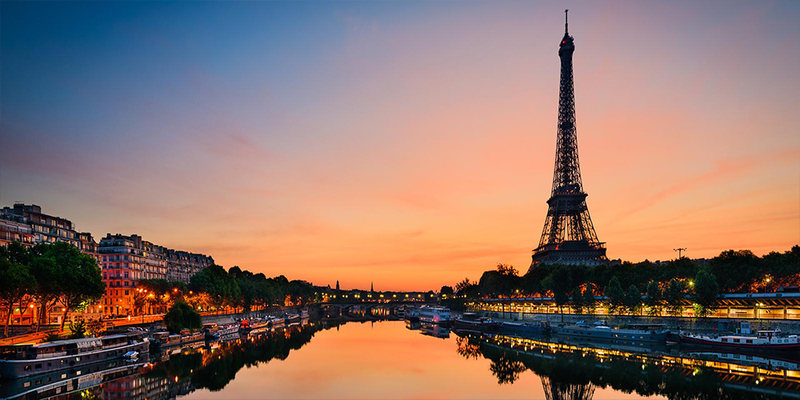 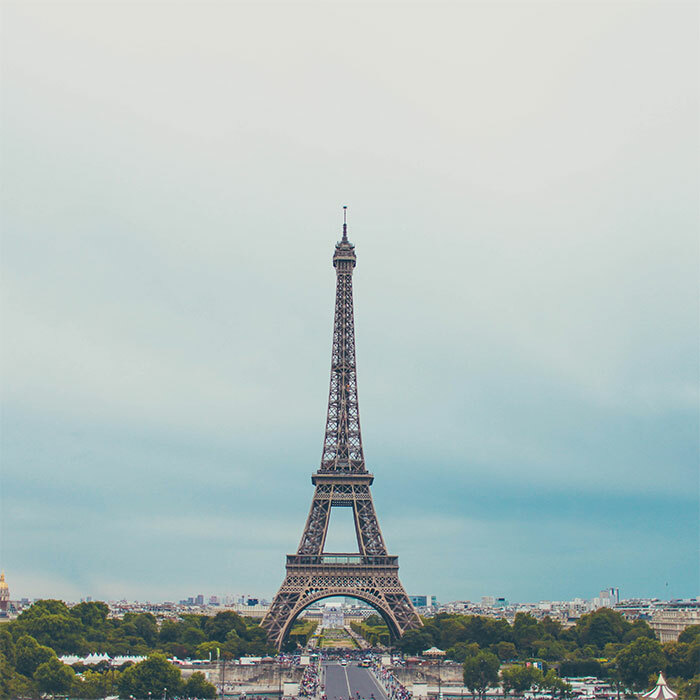 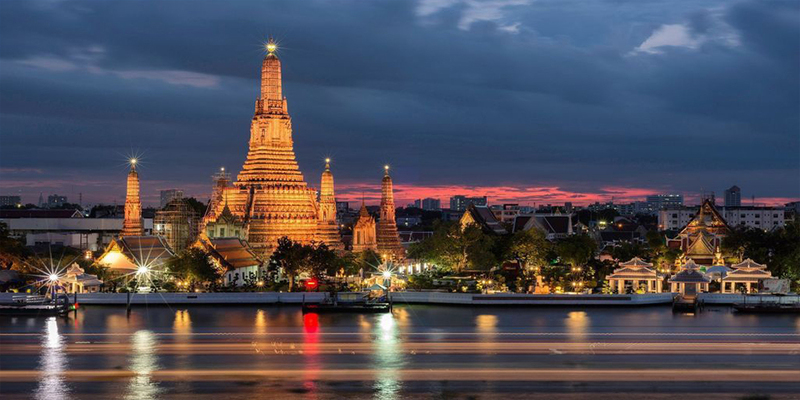 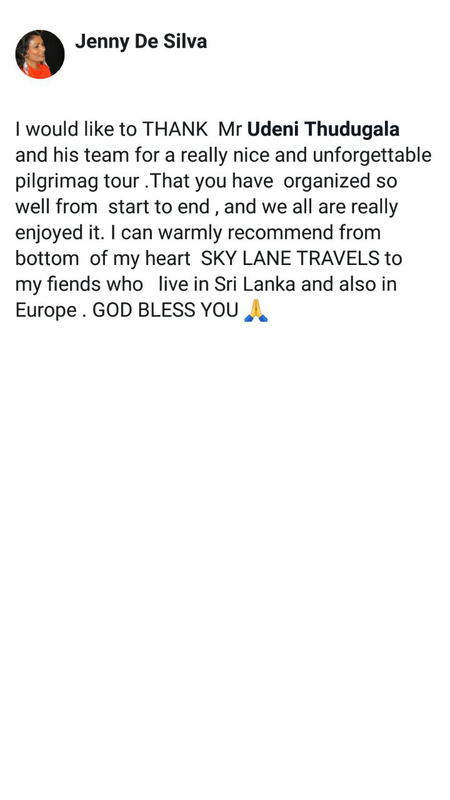 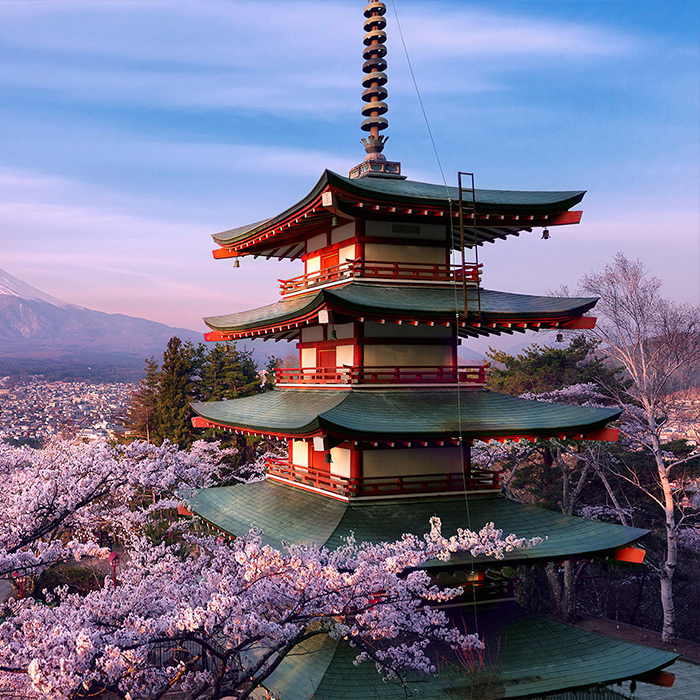 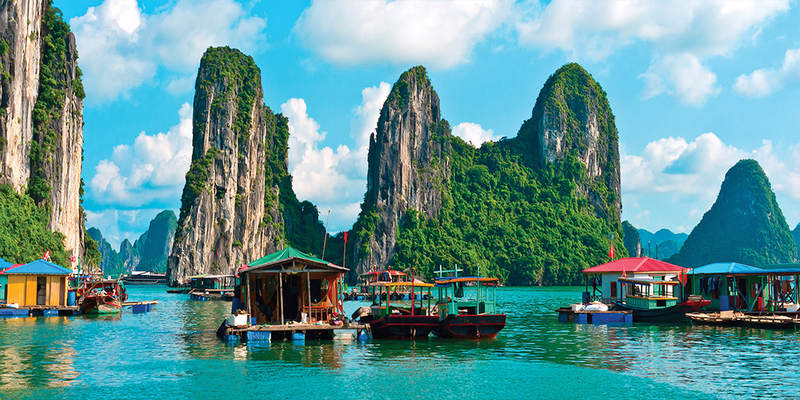 One happy customer is a great value added to our travel history. 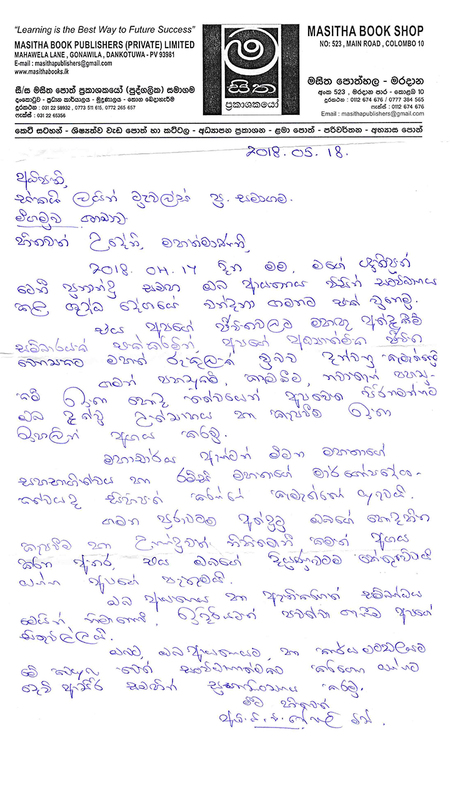 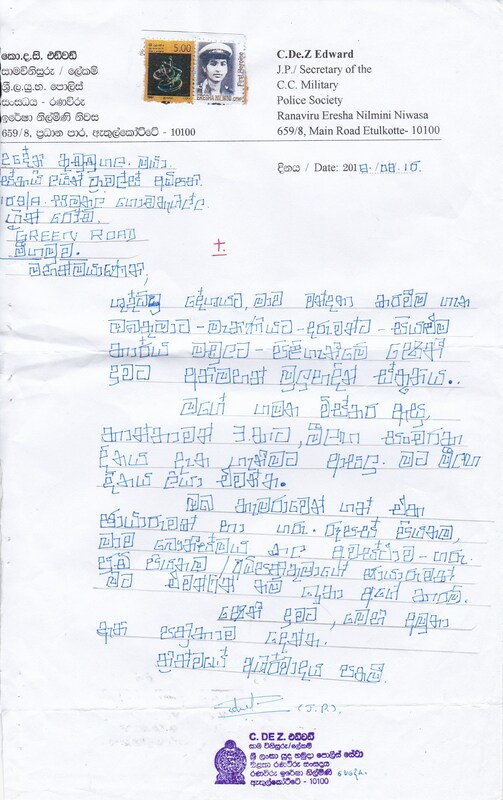 And a happy customer never forgets to give a positive feedback and we never fail to appreciate them. 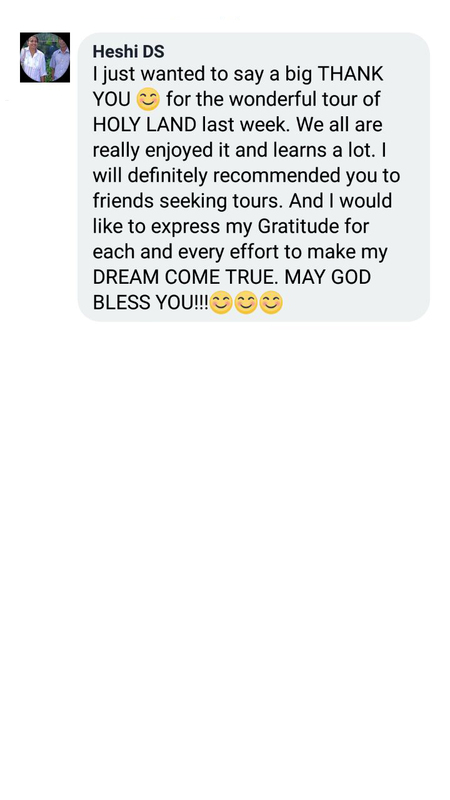 These testimonials gurantee our best services for our valued customers. 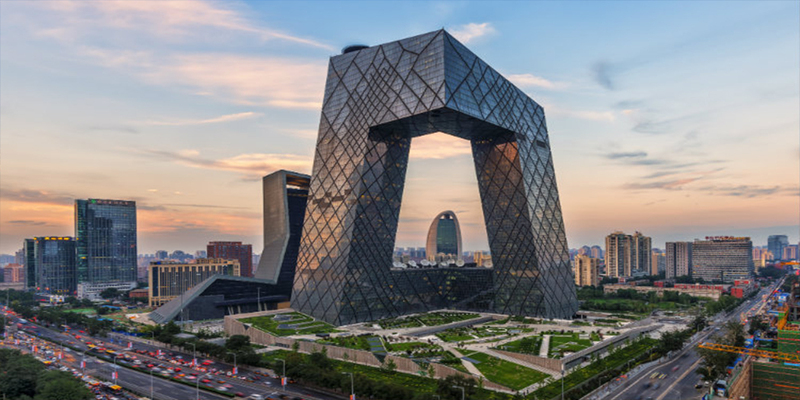 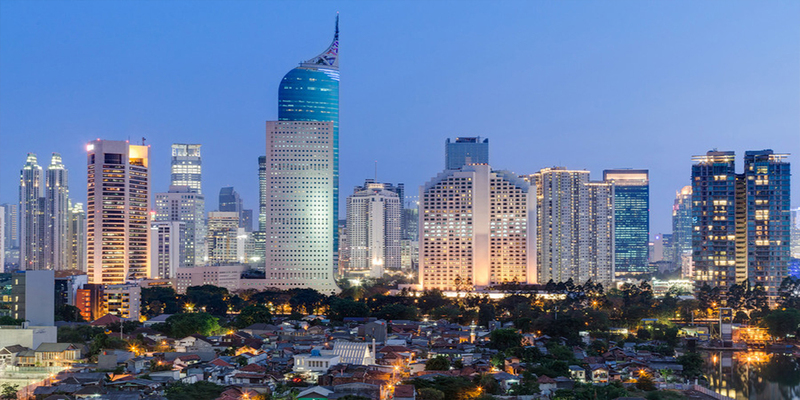 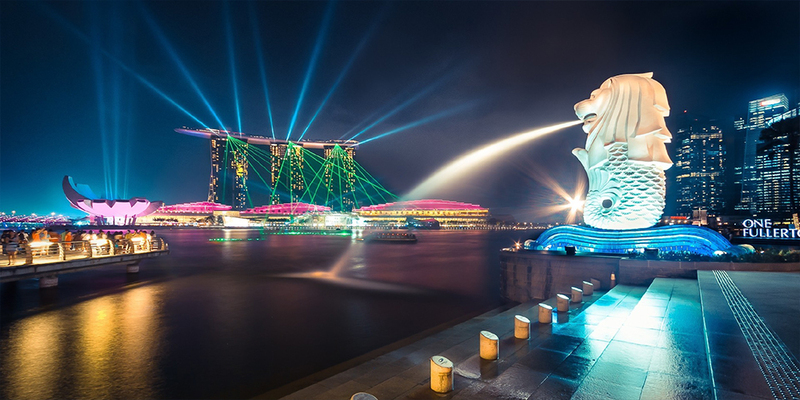 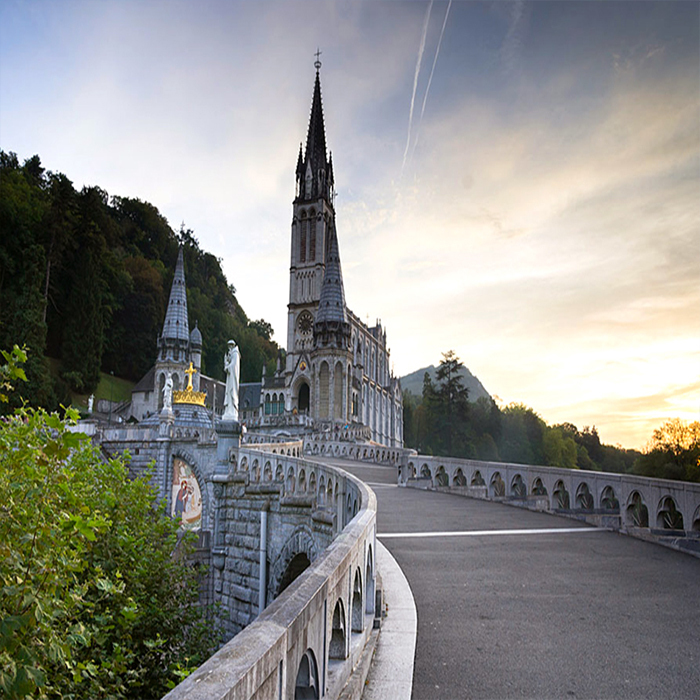 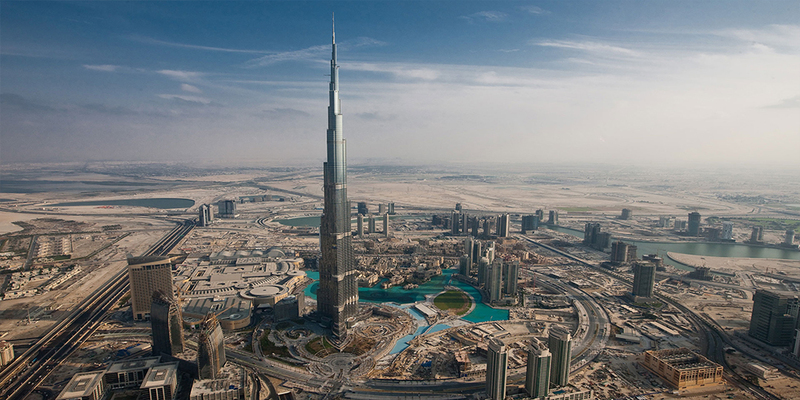 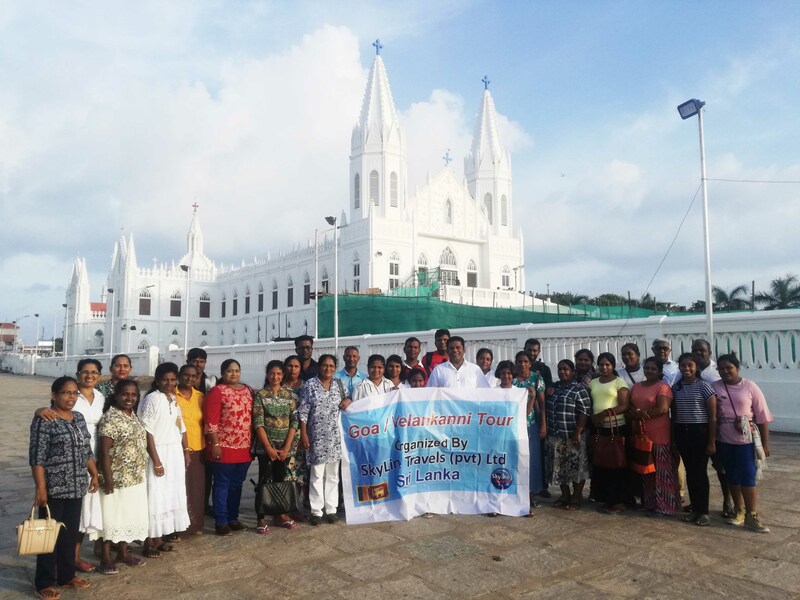 Join our Next this tour on this days. 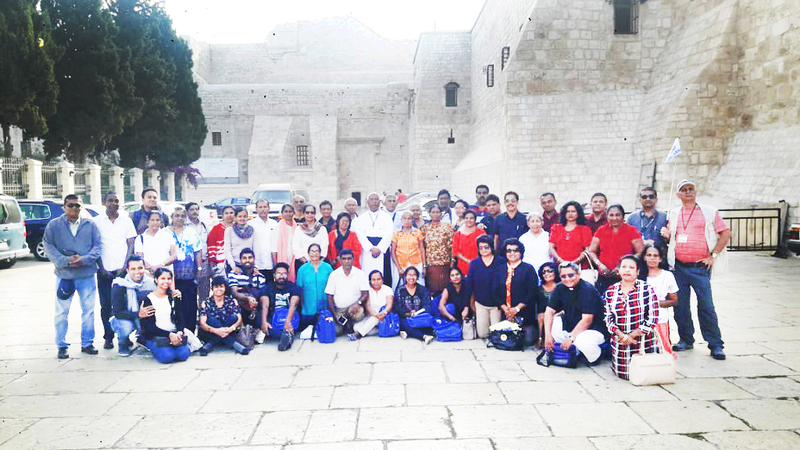 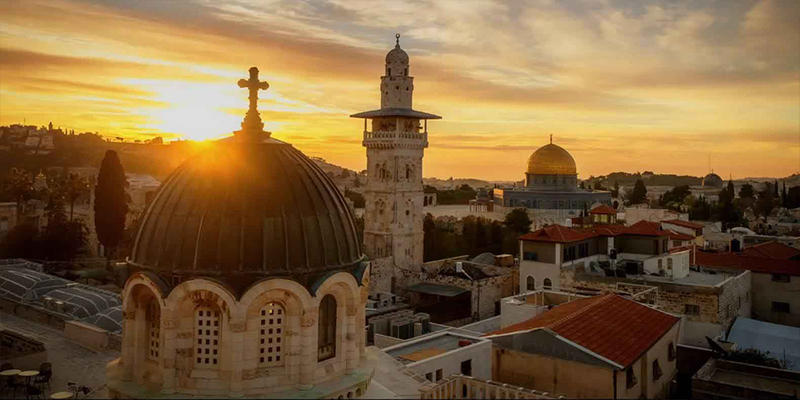 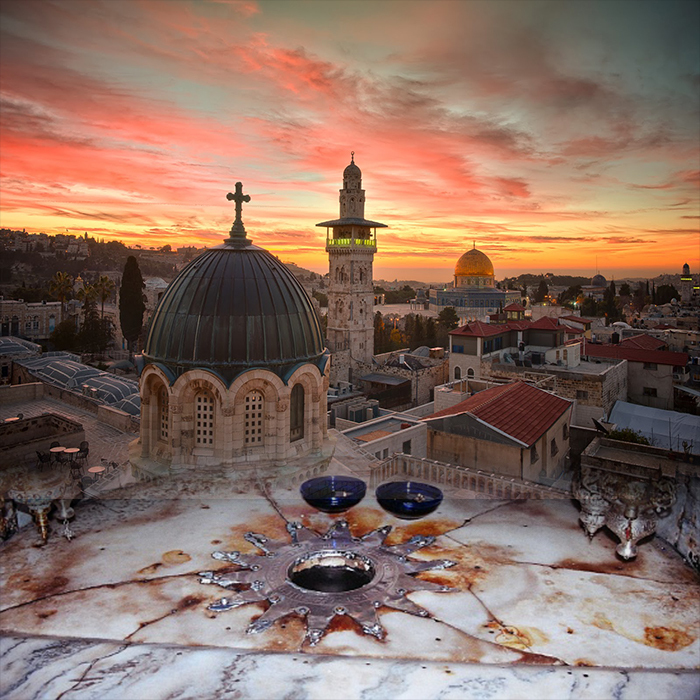 Join our Next Holy land tours on this days. 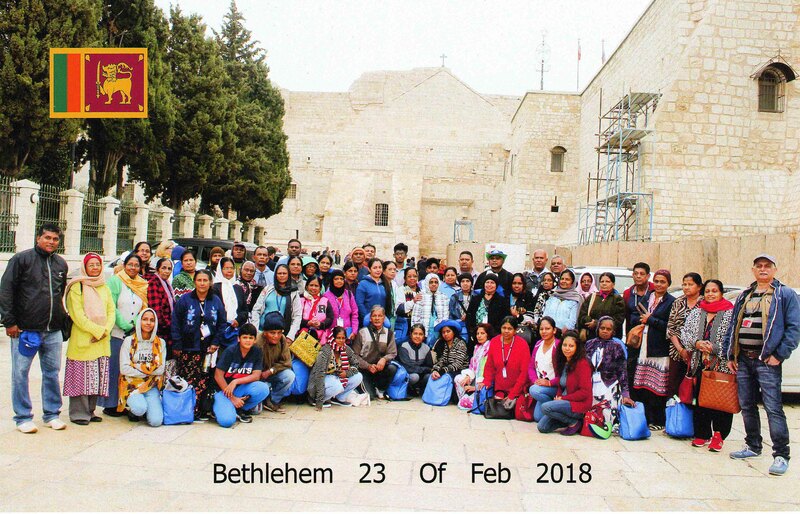 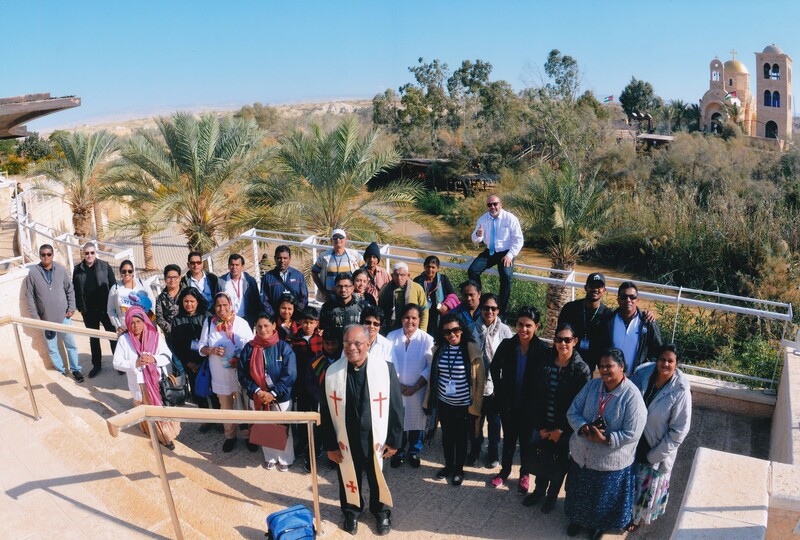 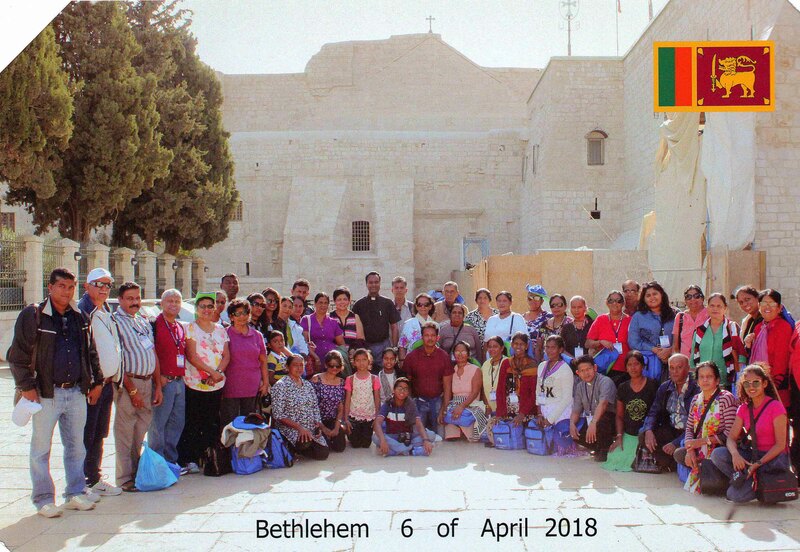 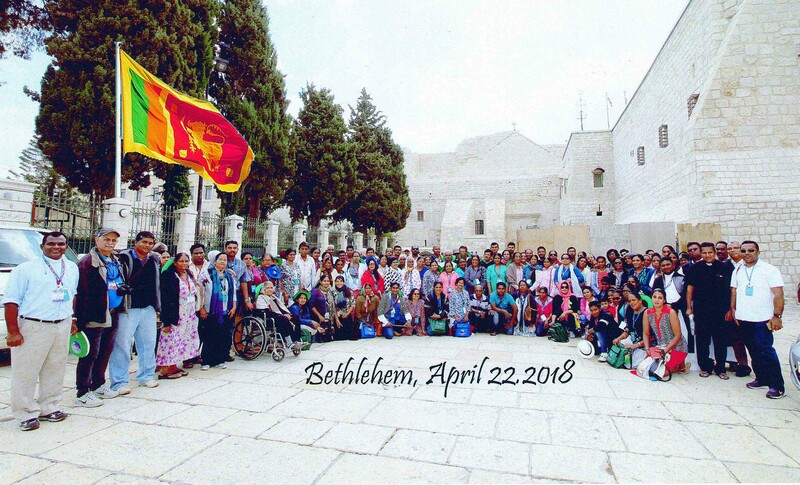 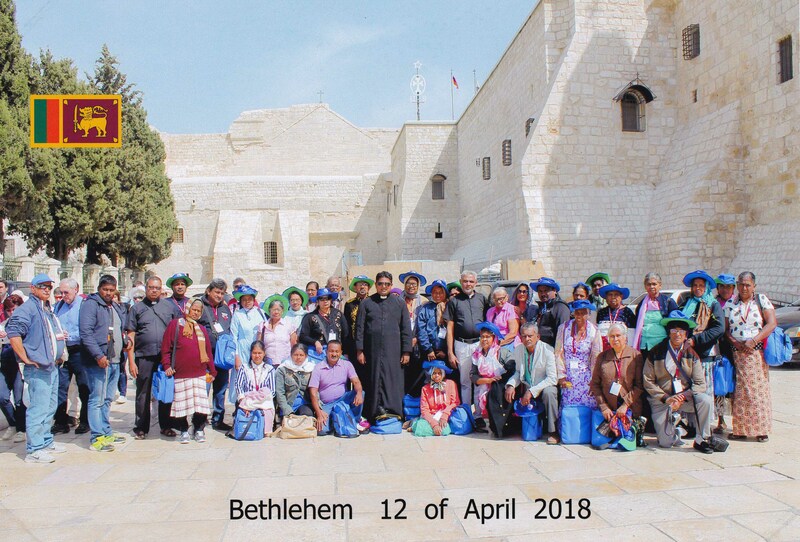 Holy Land Groups 2018 . 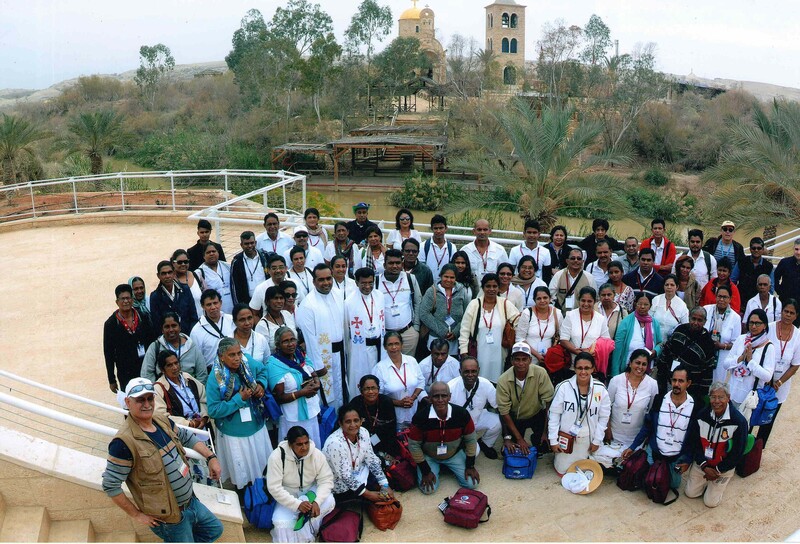 A picture narrates a thousand stories and hope you will read all the happy stories in these faces. 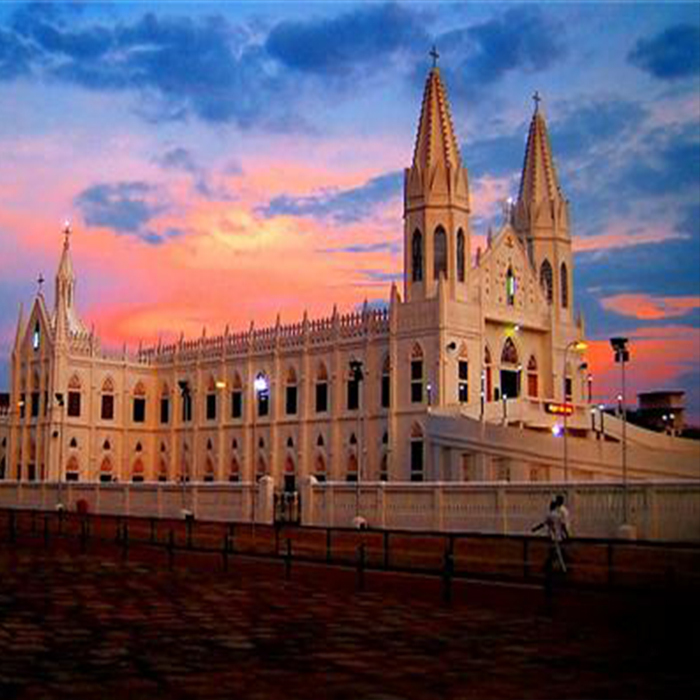 Join our Next Velankanni/Chennai tours on this days. 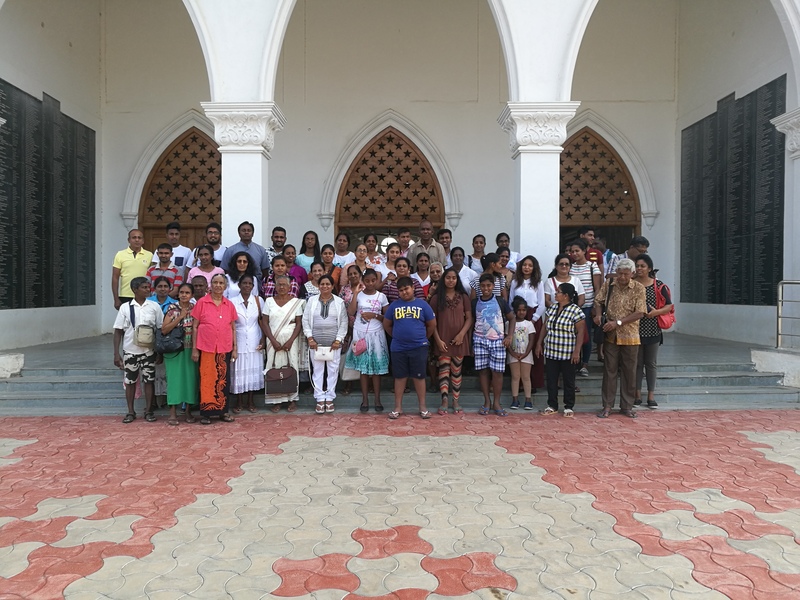 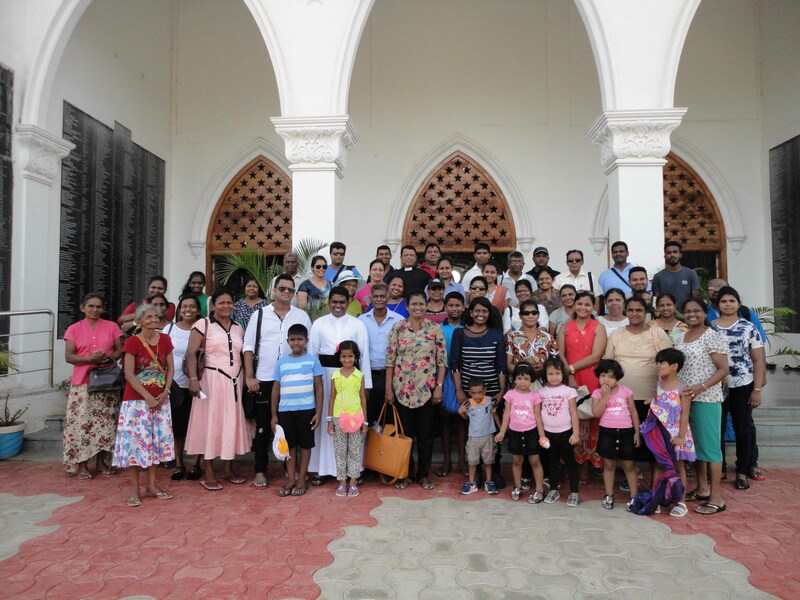 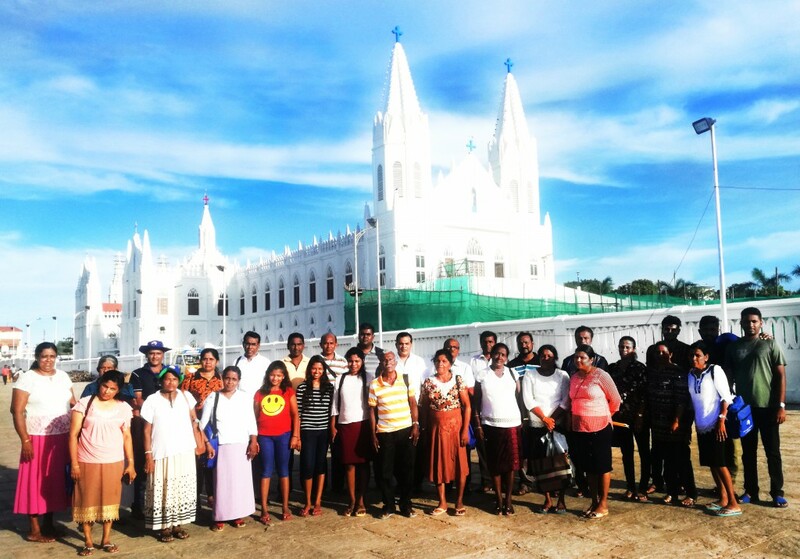 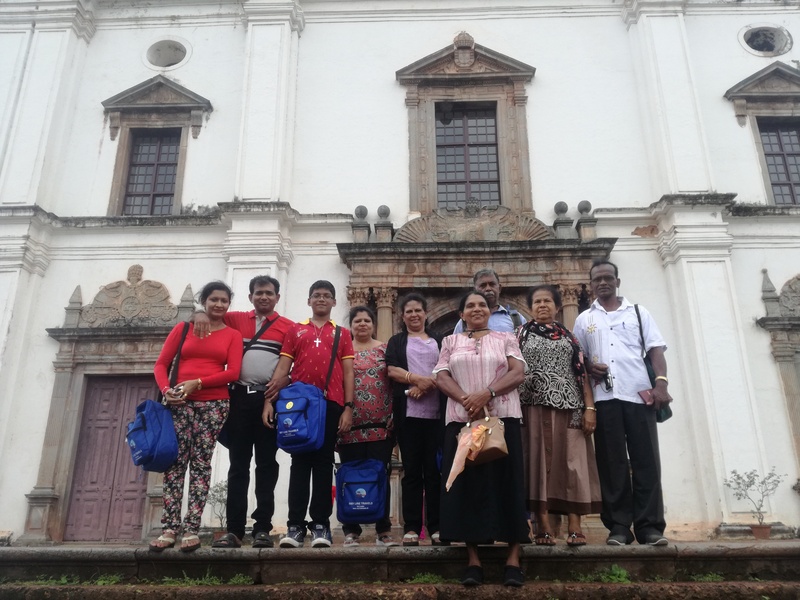 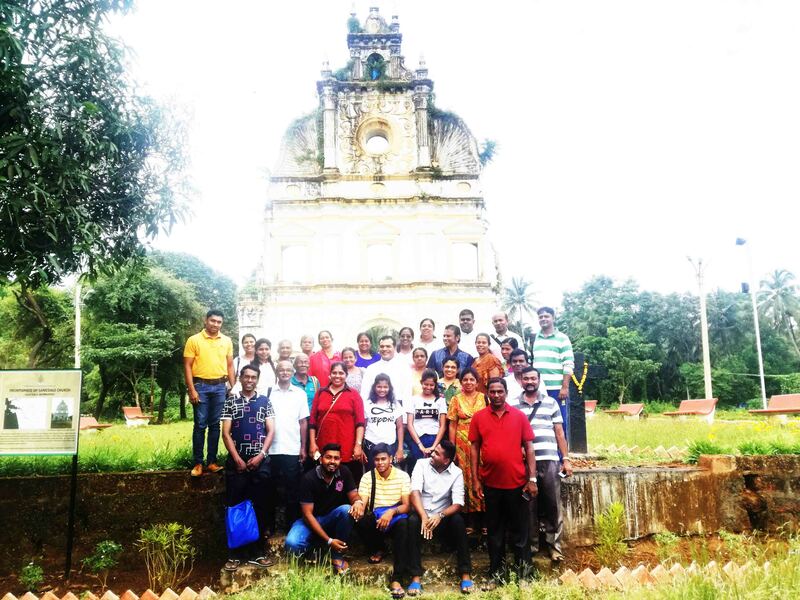 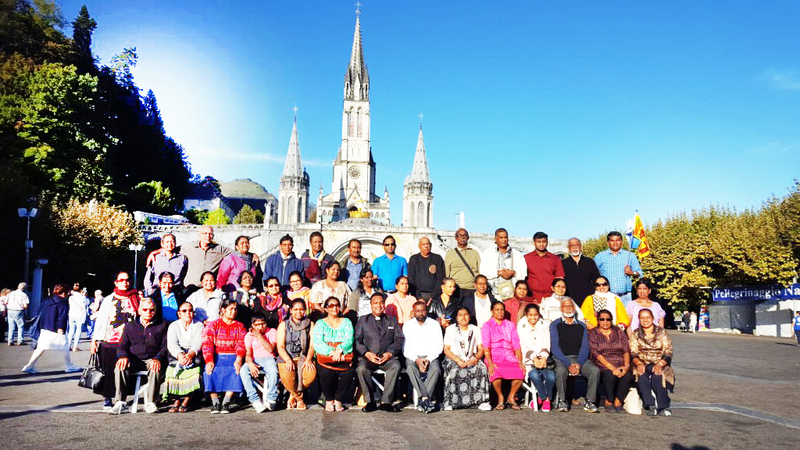 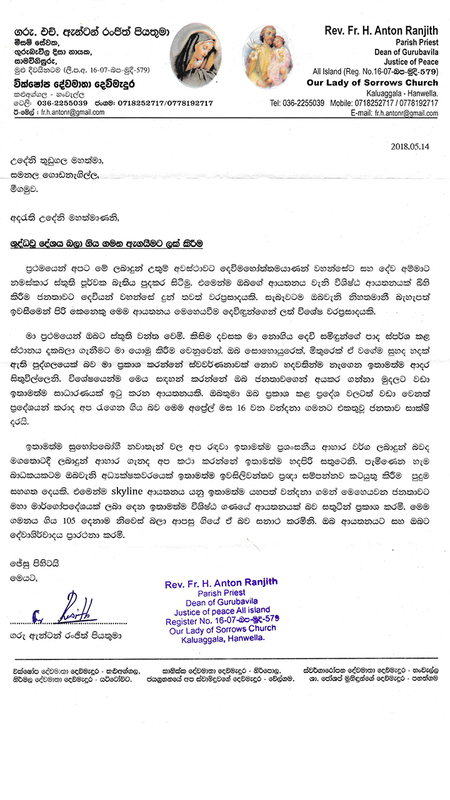 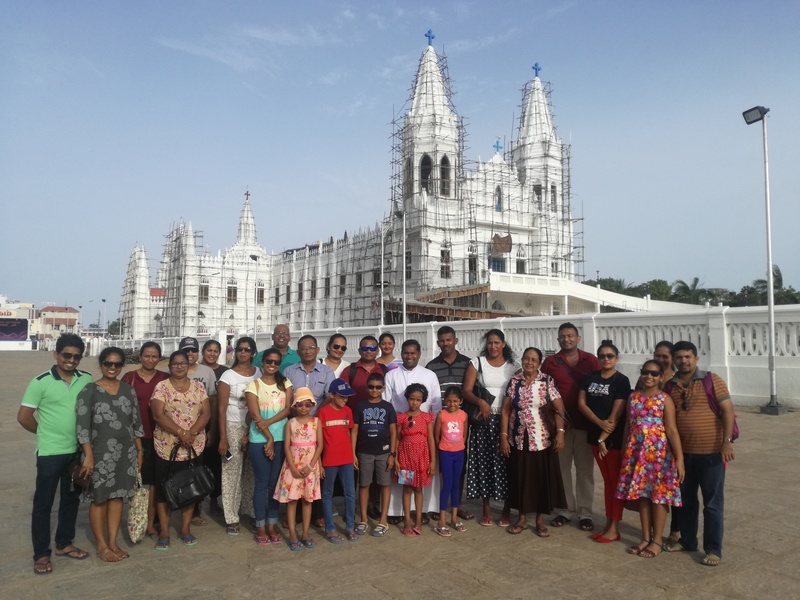 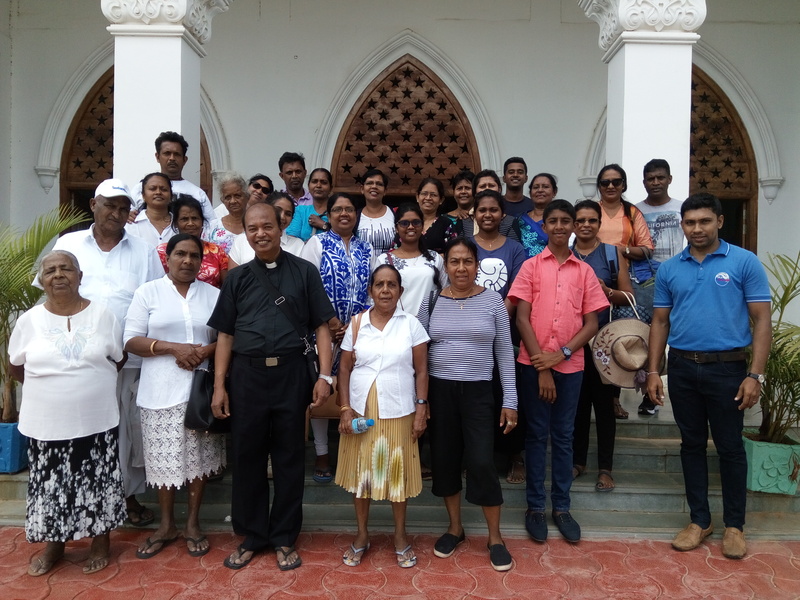 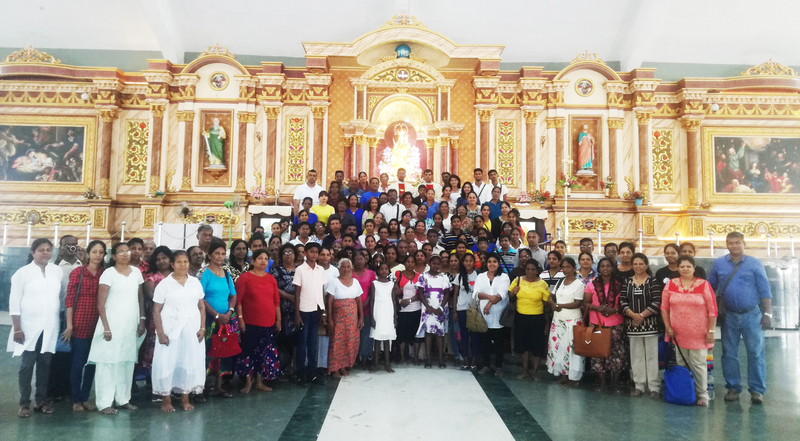 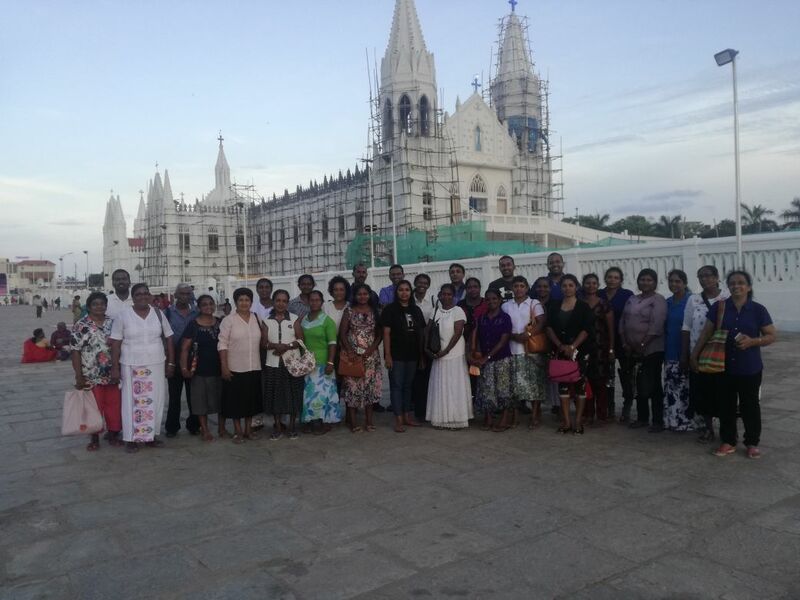 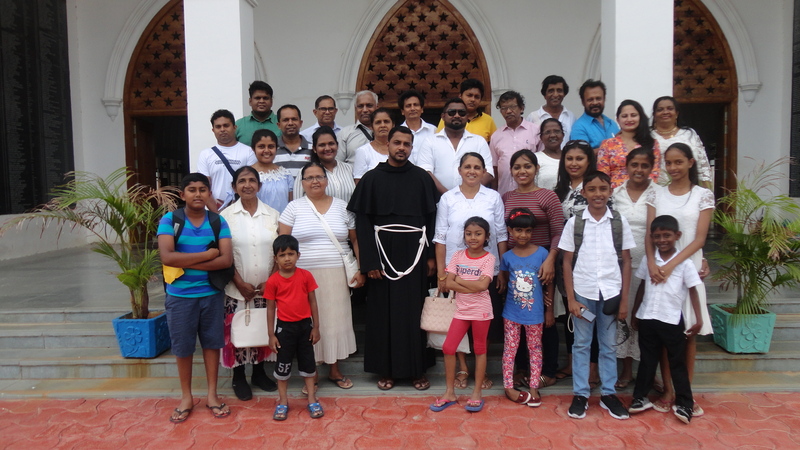 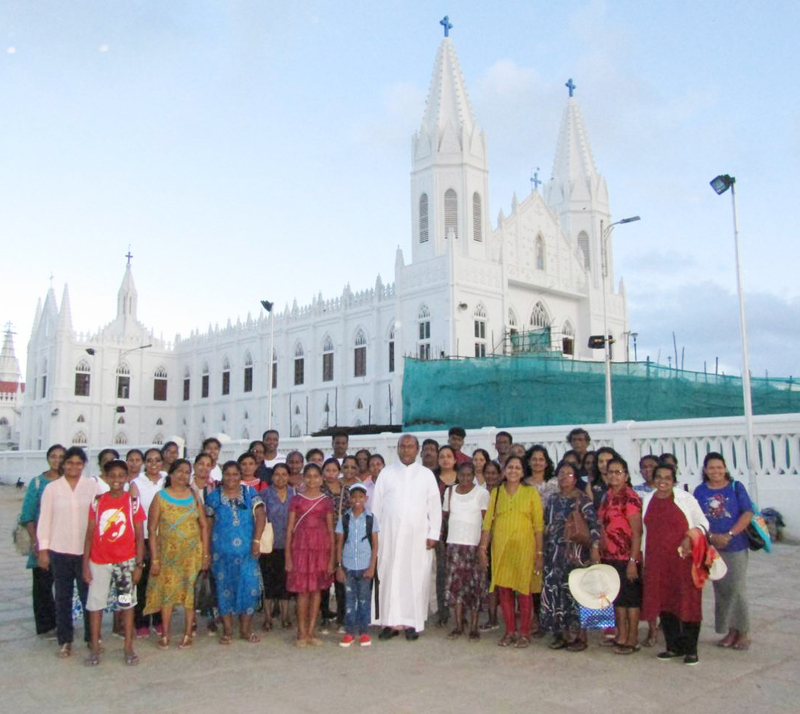 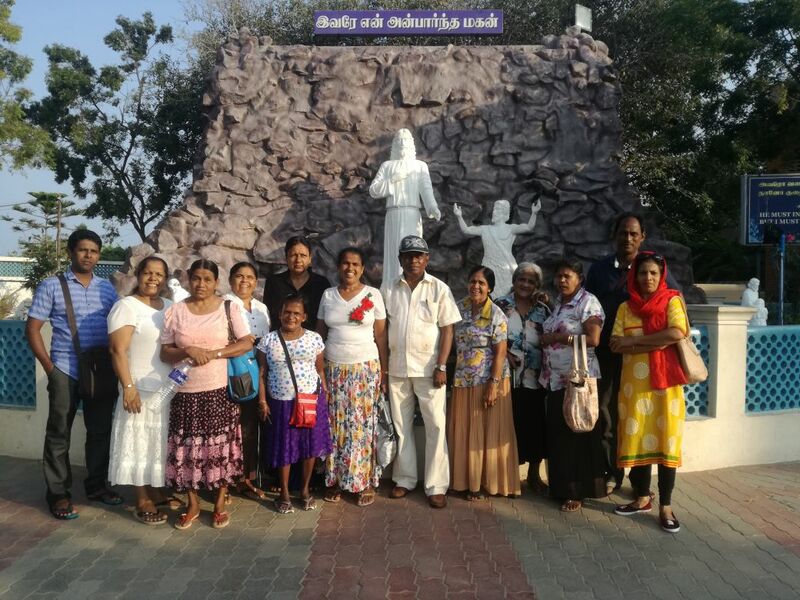 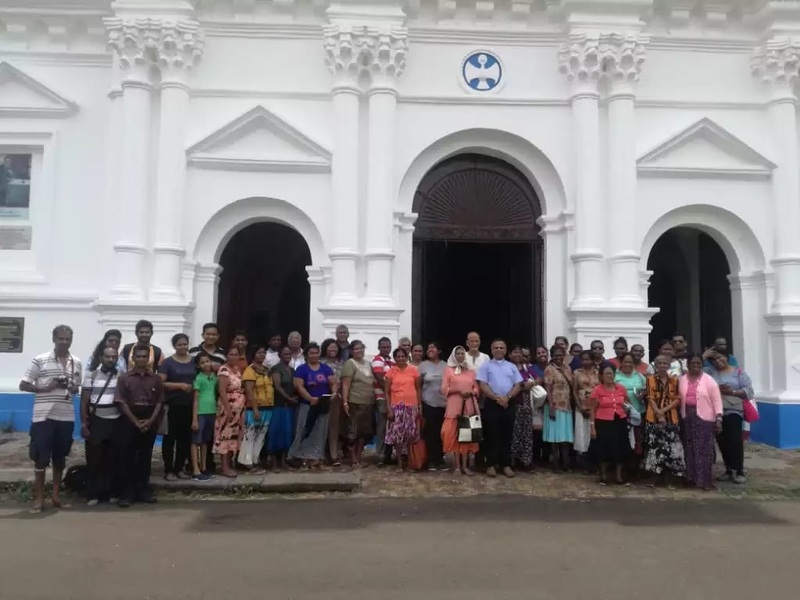 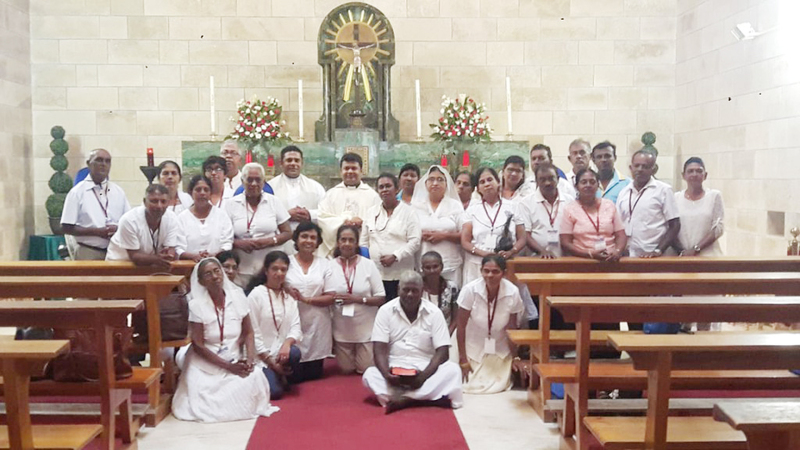 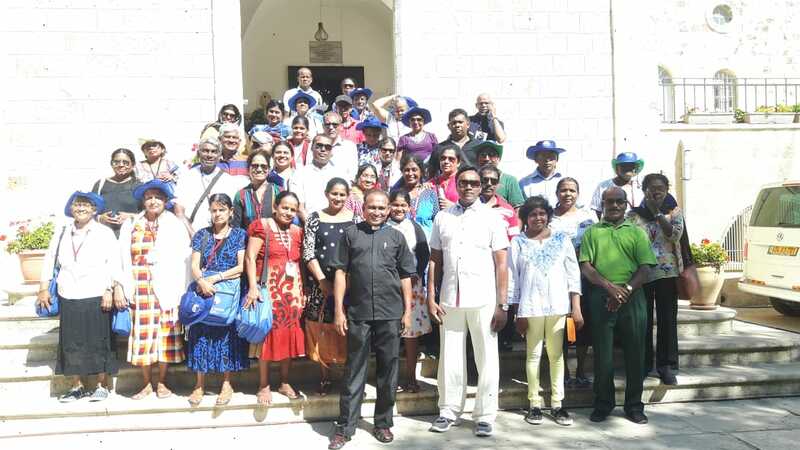 Goa Velankanni Groups 2018 .